Backing up data or creating a backup of your data base is very simple. Since you are resetting your iPhone using iTunes, we will need to create the backup using iTunes. Here are the steps that need to be followed to know how to backup iPhone using iTunes. Step 1: Connect your iPhone to the computer and run iTunes. Step 2: In iTunes, select your device. Below the Backups section you need to look for Back Up Now option. Step 3: Now click on Back Up Now option. This will start the process of backing up your device. After the backing up process ends, make sure that your backup was successful. This can be verified by going to iTunes Preferences >> Devices. You will see the name of your iPhone and the time & date when the iTunes made the backup. 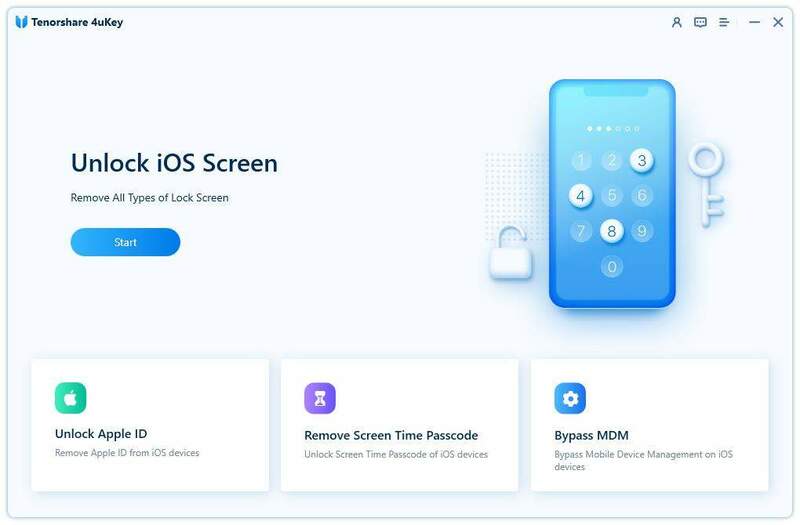 Now that you have known how to create a backup of your data, it is now safe to know how to factory reset iPhone with iTunes. This is very easy. 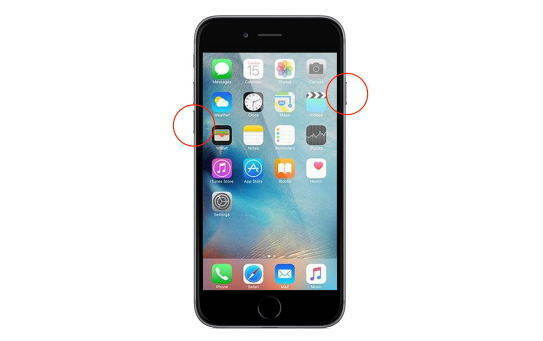 Here are the steps that need to be followed to know how to reset locked iPhone with iTunes. Step 1: Connect your iPhone to the PC run iTunes. Step 2: Select your iPhone when it appears in iTunes. Step 3: Select "Restore iPhone" option above the Backups section. This will factory reset the iPhone. Wait for the process to end. Step 1: Download, install and run the Tenorshare ReiBoot software on computer and then connect your computer to your iPhone. Click the "Factory Reset iPhone" option from the upper right corner. Step 2: Also, you will need is the latest firmware package for next process. Thus, you have to download the latest firmware package. To do so, click on download. Step 3: When the downloading of latest firmware package is done, select the "Start Repair" option to get the process of recovery started of your iPhone. Once the process ends, you can set up iPhone as a new one. Long story short, you just had a look on steps that will help you. You saw how to create a backup of the data before proceeding to factory reset the device. This is important as a backup plan. Next, you also saw how to factory reset iPhone using iTunes. 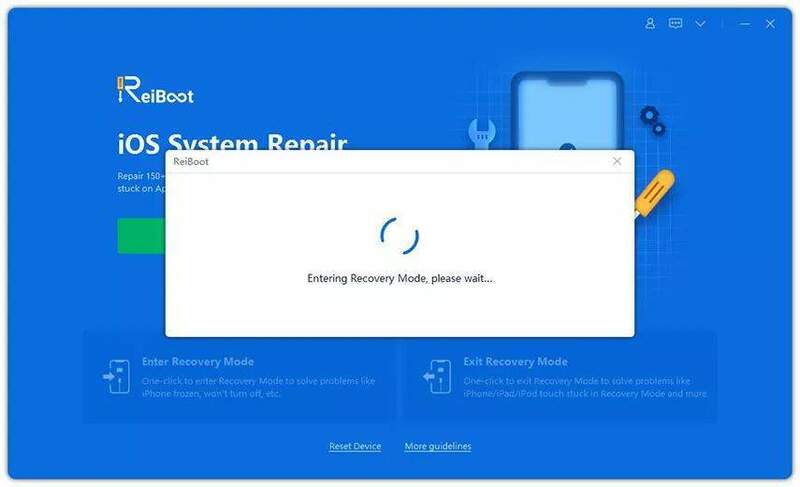 In addition to this, you also saw that Tenorshare ReiBoot can be used to solve any issue that your iPhone is facing, such as iPhone recovery mode, Apple logo, black screen, reboot loop and so forth. Do you have any feedback or any other solution? Are you facing any issue with your devices and need a solution? Well, then write to us and let us know your feedback and queries by commenting below.